This recipe is super simple to make. I used organic canned sweet potato puree to make it even easier and quicker. I mixed everything in the food processor so that it would be mixed really well and to make it easier. 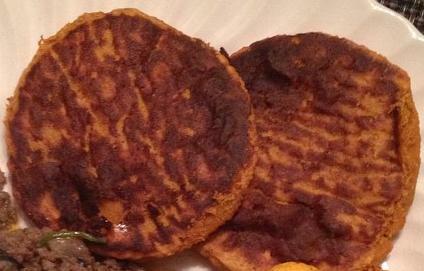 My sweet potato puree was a bit watery so I had to add in a few extra teaspoons of coconut flour. From start to finish it took me about 50 minutes for these. These were very good. I made mine along side beef and ate it together and it was great. These are strict paleo, but better for active people. 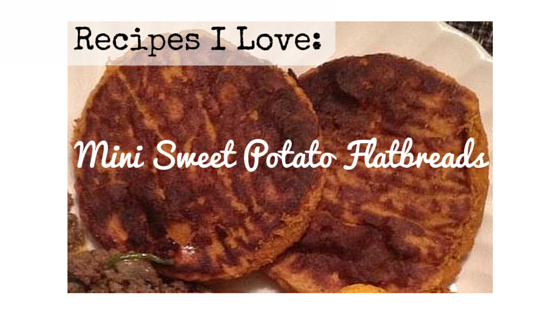 I think non-paleo guests would enjoy these as well since sweet potato is liked by most people.